Some of us seem more likely to be bitten by mosquitos than others. At a cookout or outdoor get-together, some people are usually covered in the annoying bugs while others remain untouched. Scientists have known for a while that mosquitos use a variety of factors to decide whether to swoop in for a bite, including an individual’s body heat and the carbon dioxide present in their breath. But recent research has found another element in the equation. It was discovered that mosquitos have specialized olfactory receptors in their antennae that are highly attuned to the smelly chemicals excreted in human sweat. This news was published in the scientific journal Current Biology. The finding could have important repercussions. If scientists are able to target this receptor they might be able to develop a way to deter mosquitos from biting. 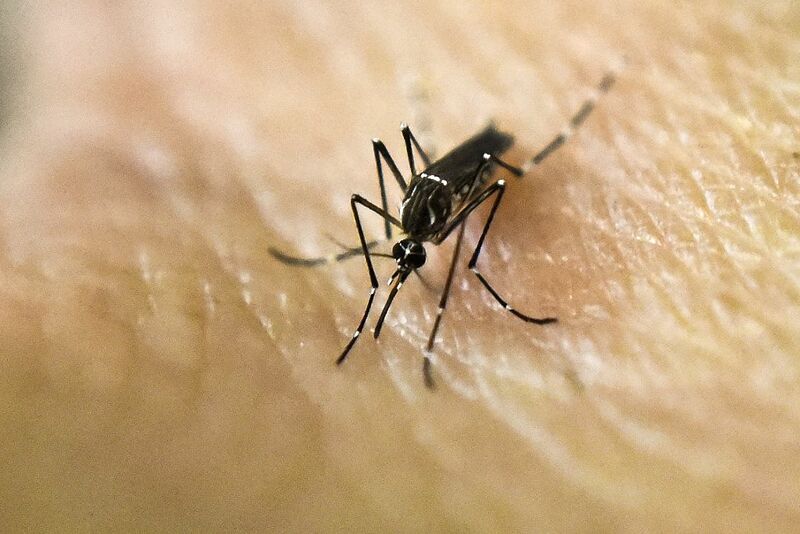 This could be a vital tool in the fight against diseases that are transmitted by mosquito bites, such as dengue fever, malaria, and the Zika virus. Jeff Riffell is a biologist at the University of Washington, where he studies chemical communication. He expressed enthusiasm for the results of the study (which he was not involved in). He told NPR that it might be possible to create “a perfume or a chemical that prevents that receptor from operating. So you can imagine it being like a perfume or something you sprayed on, and mosquitoes can no longer kind of detect our sweat.” This is a promising development for those of us who are constantly targeted by mosquitos at picnics.